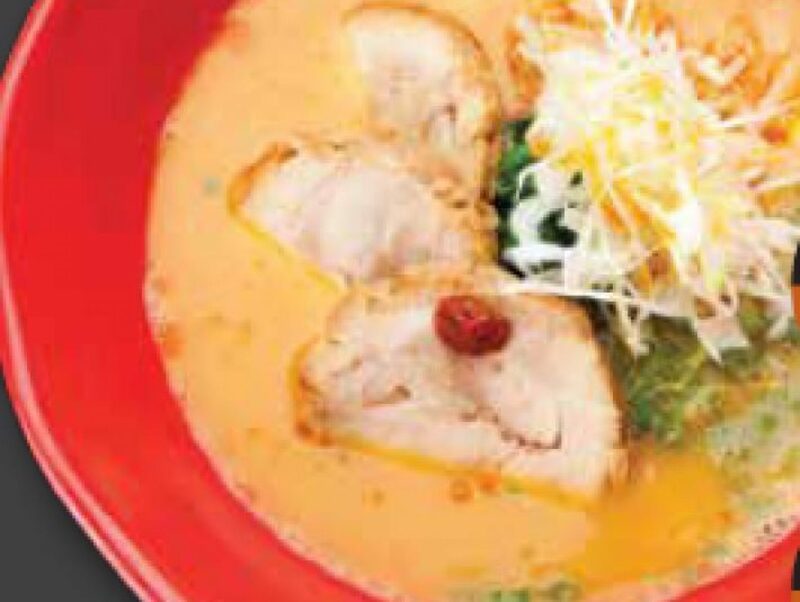 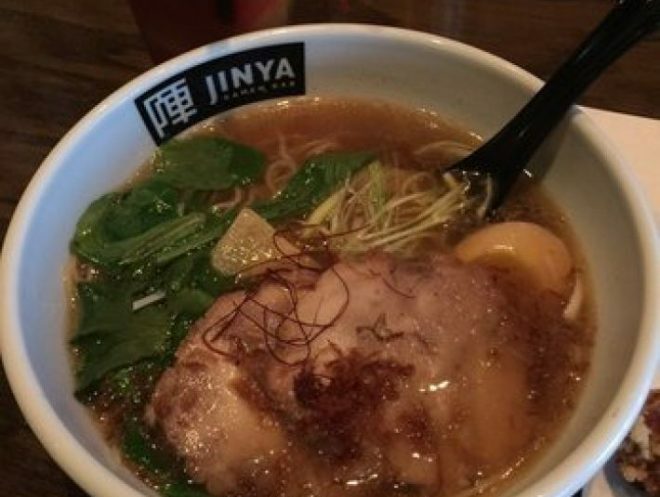 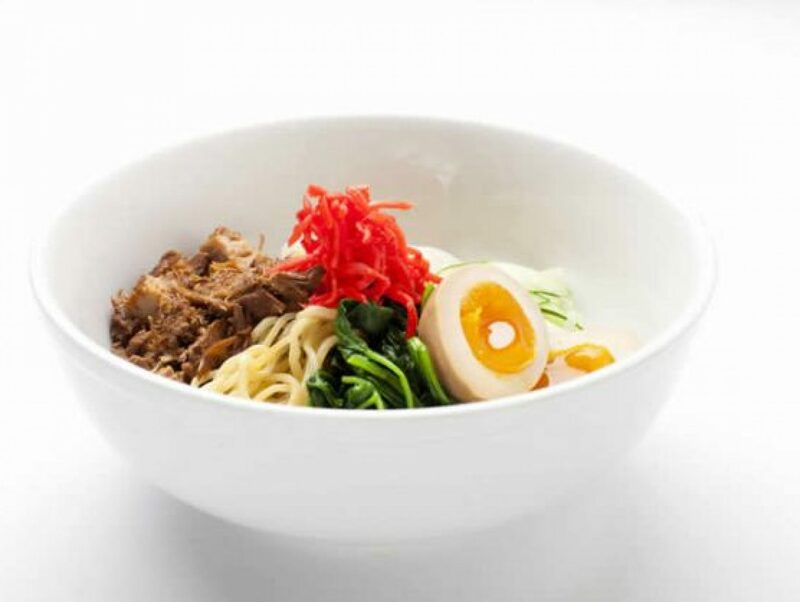 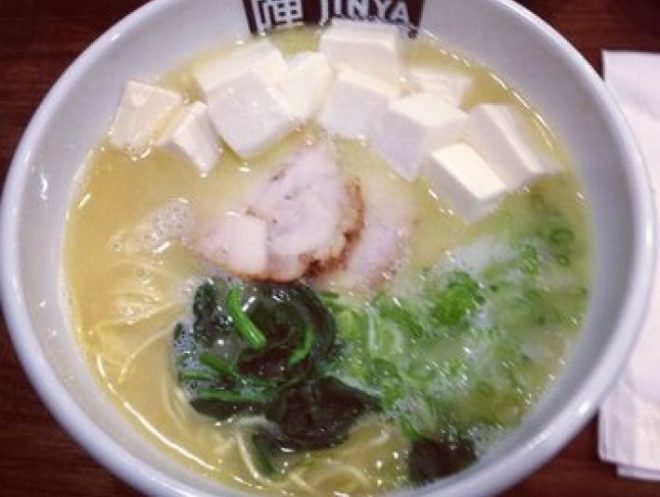 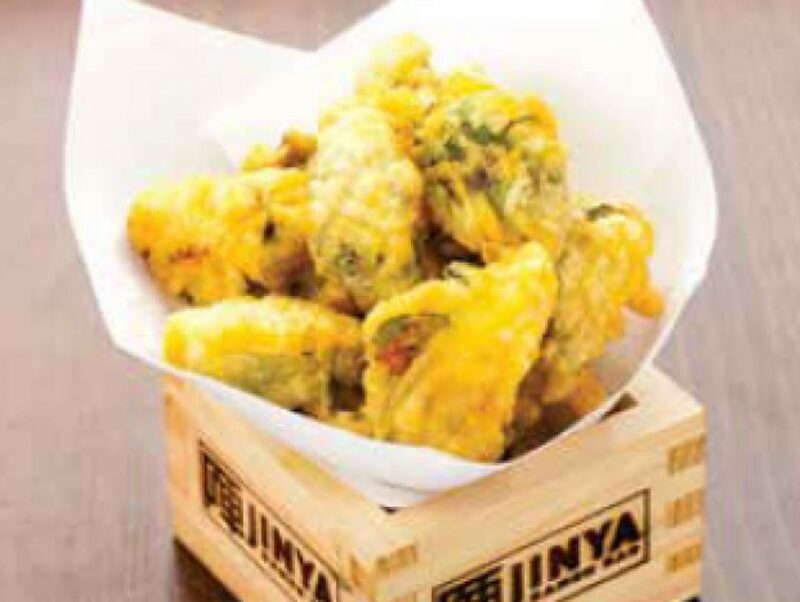 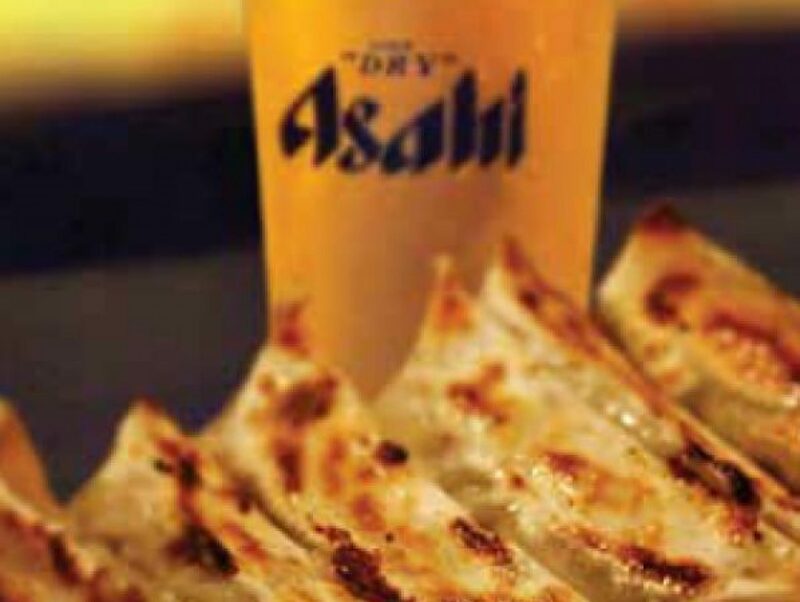 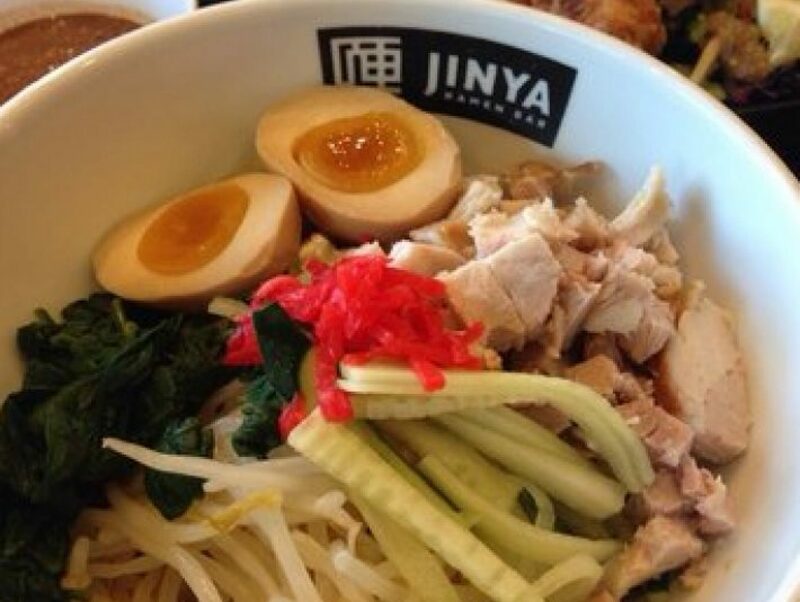 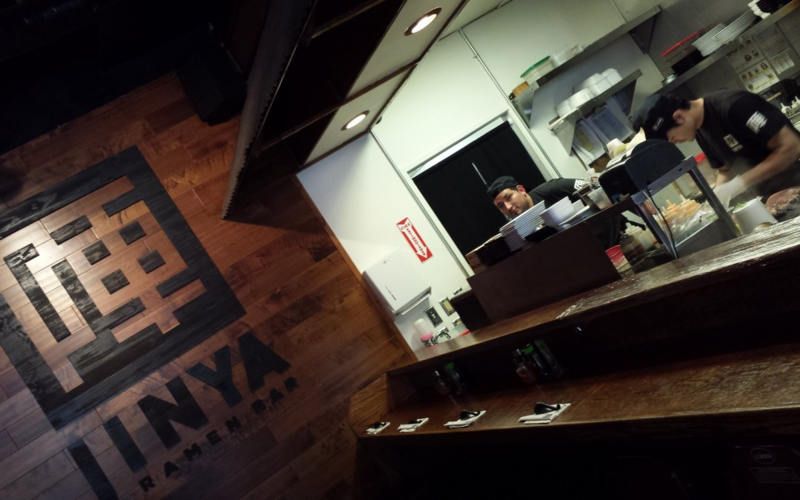 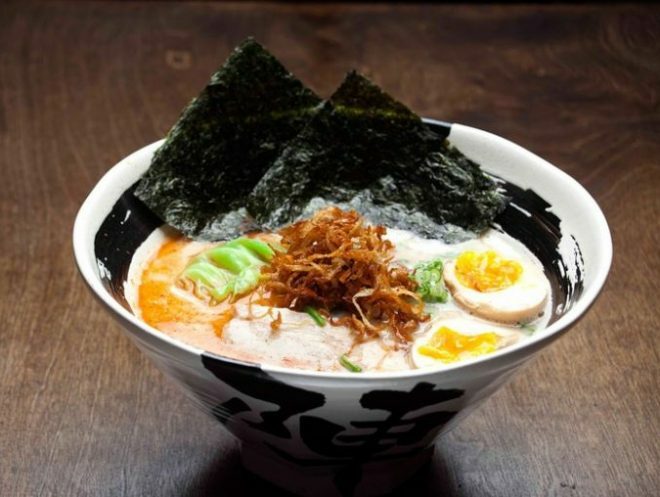 Jinya Ramen Bar serves Tonkotsu Ramen, a rich and strong smelling noodle. 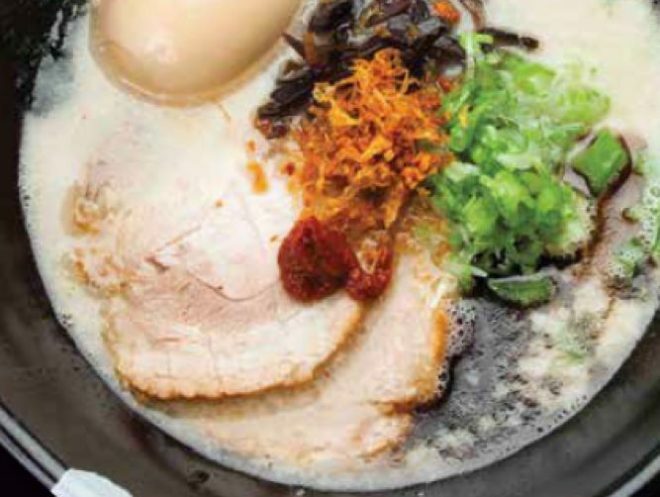 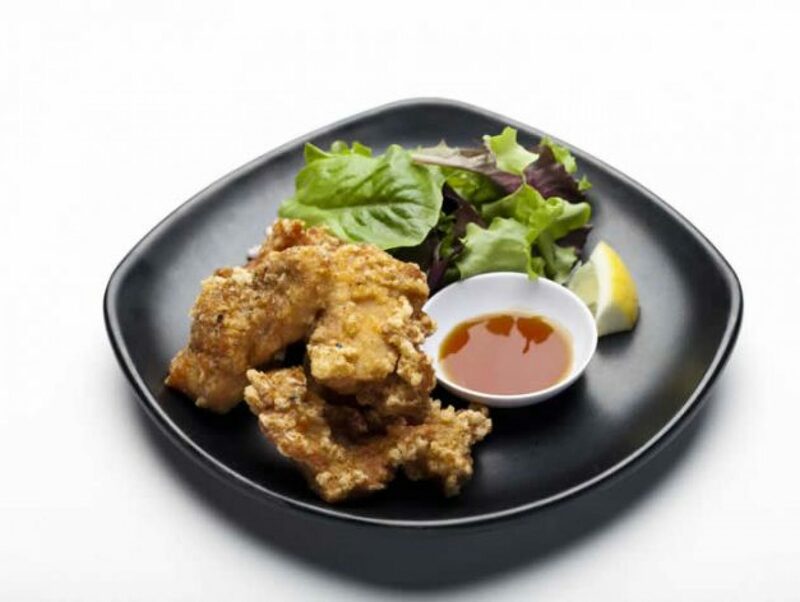 Tonkotsu uses pork broth which is pumped up with industrial quantities of dashi and dried fish, a broth that seemed to be trying to establish the record for the most umami per milligram. 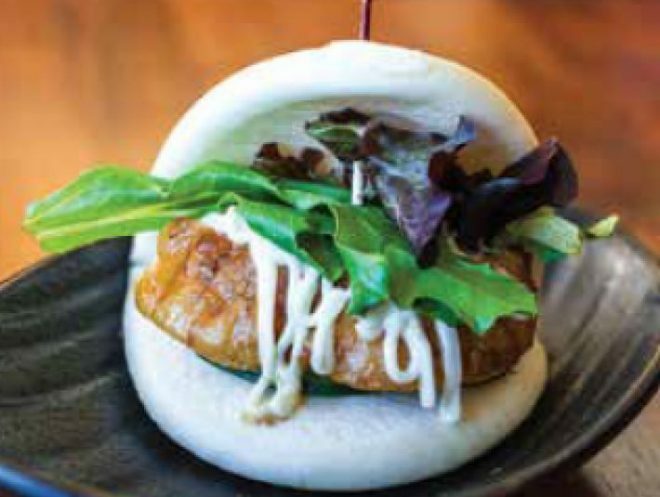 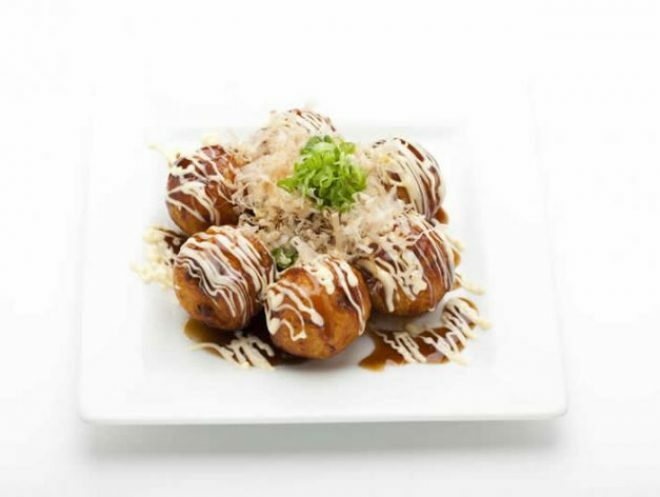 Simply put, tasting is believing.